Updated: 8:25 p.m. | Posted: 6:55 a.m.
A 3-year-old girl who had been missing since May has been located, police said Thursday evening. 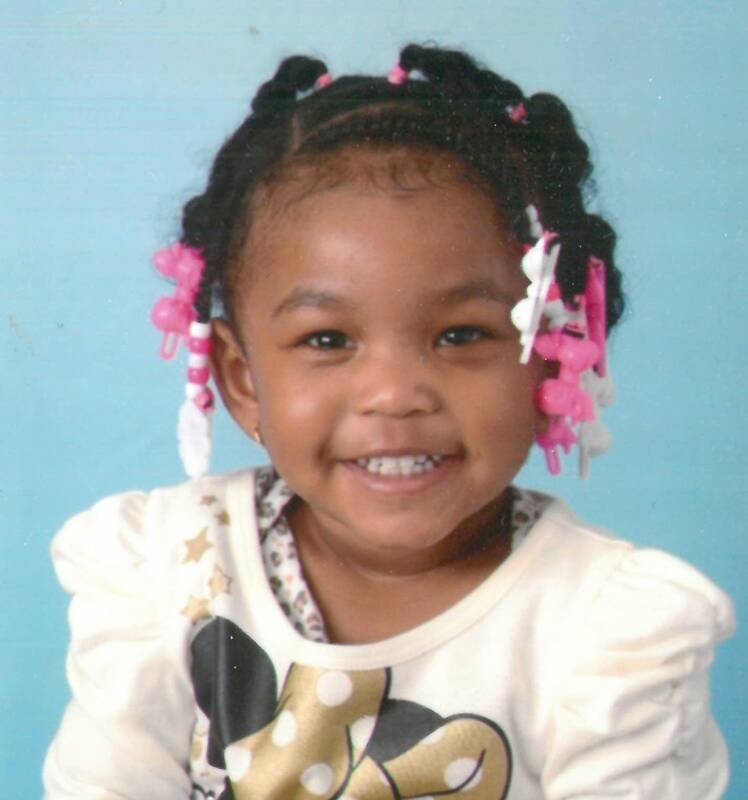 Her father was arrested in Brooklyn Park earlier this week but he refused to say where his daughter was, police said. Try'Reshia Chamberlain was turned over to police by a friend of her father, Trimell Chamberlain, who had been determined unfit to care for his children. Brooklyn Park police said Trimell Chamberlain was uncooperative after his arrest and refused to give information on the location of his daughter. Try'Reshia will undergo a medical evaluation, but she "appears to be healthy and unharmed," the Brooklyn Park Police Department said in a statement.